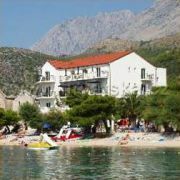 Apartments are situated at the sandy beach at resort Drvenik at Makarka Riviera. 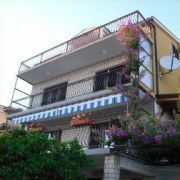 Each apartment and studio has … More » own balcony with the sea view. Price is including AC, TV/Sat, parking, completely dishes, sheets and finally cleaning, sun bed for beach. Private family apartments and studios. 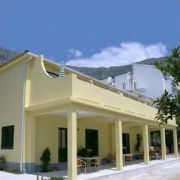 100m from the beach, restaurants, post office, supermarket. Split, Dubrovnik … More » . Medjugore 2hr drive. Croatian and English speaking hosts.